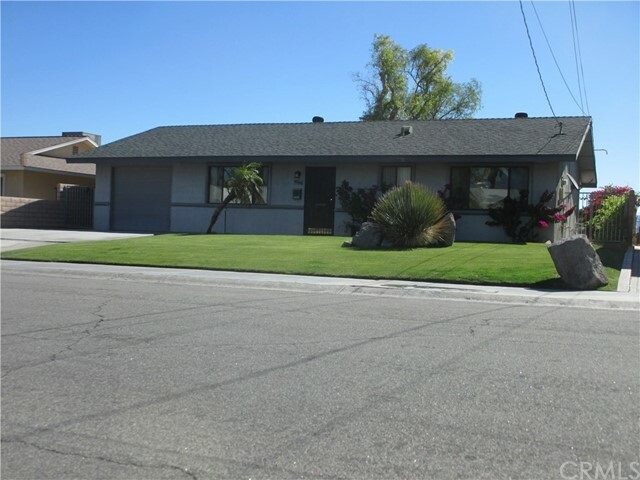 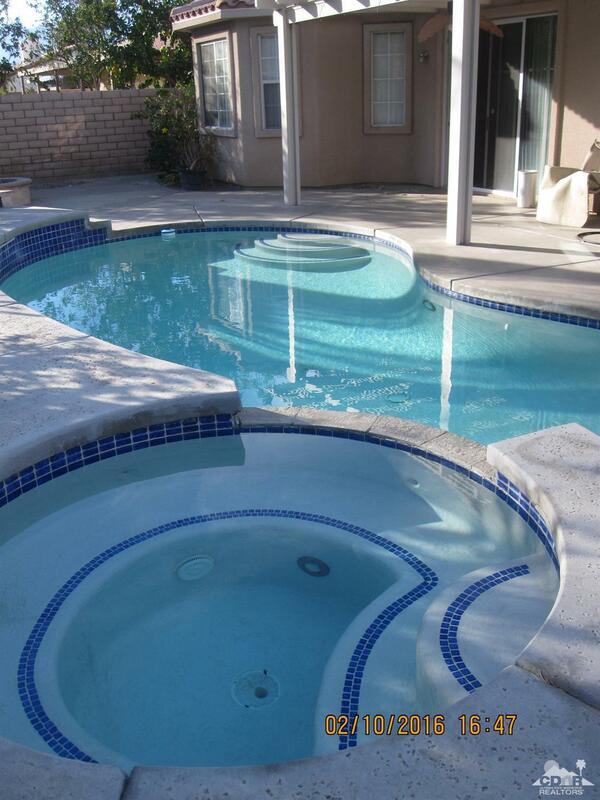 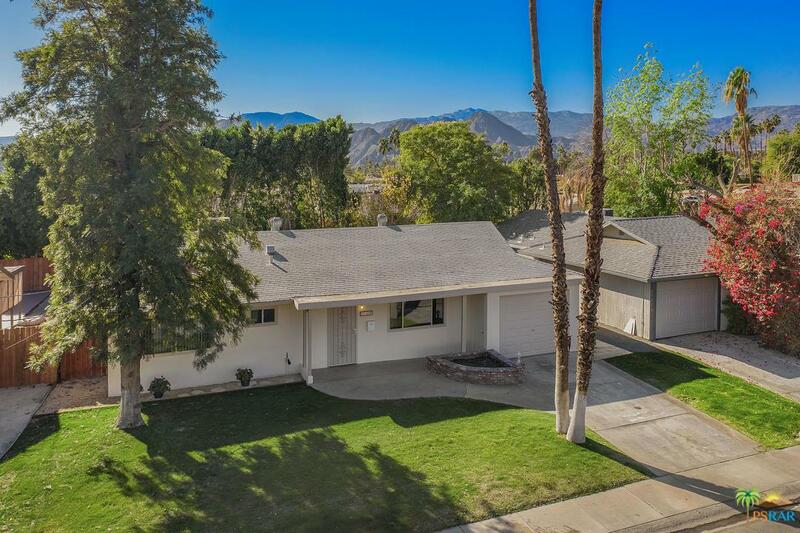 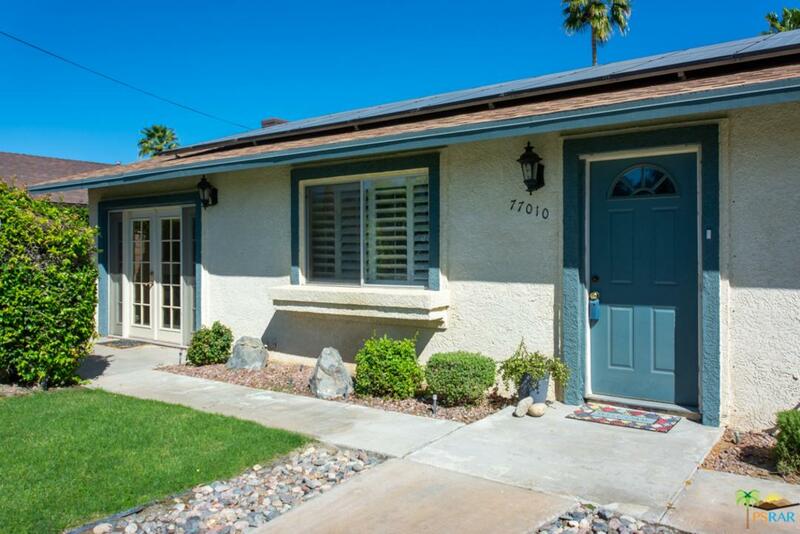 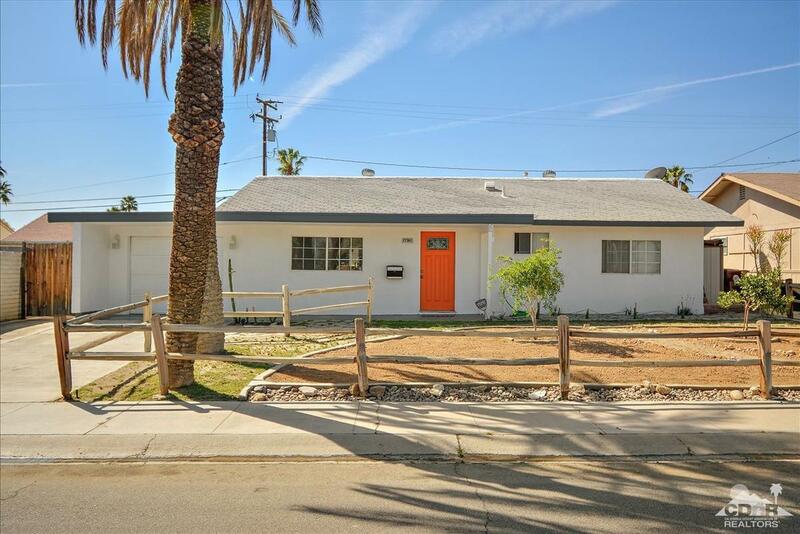 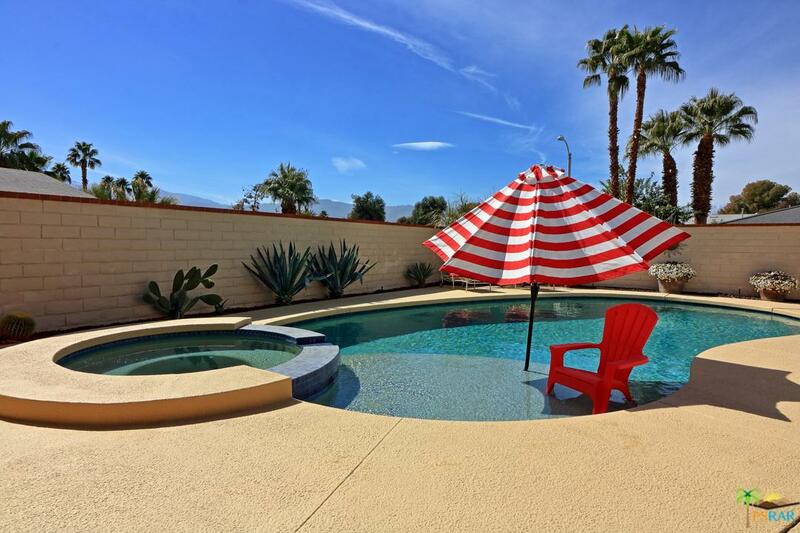 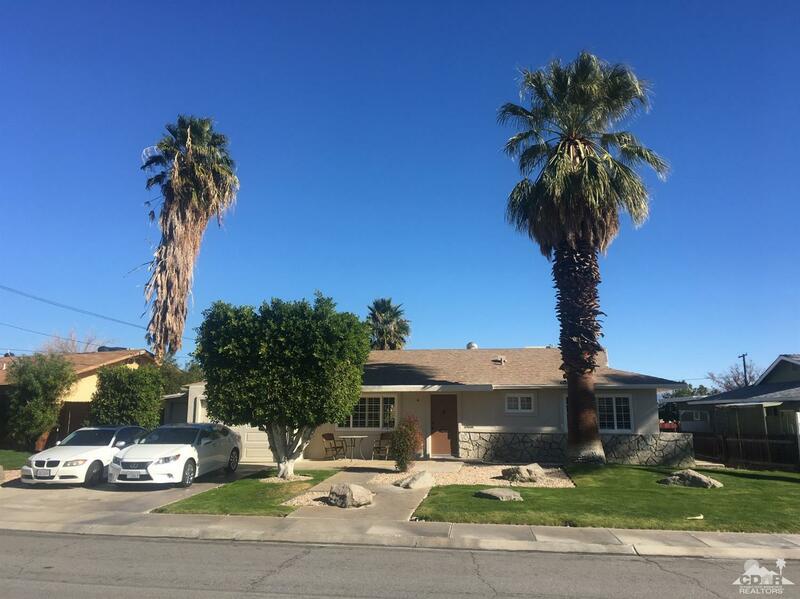 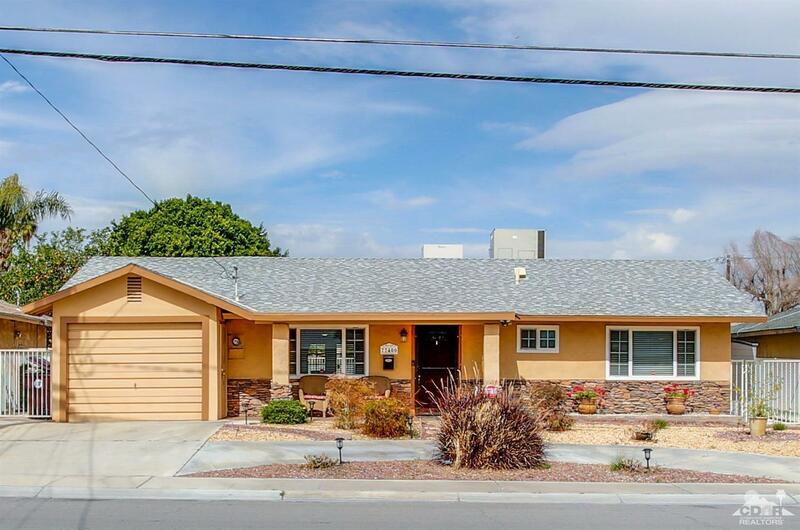 Beautifully remodeled home in the highly sought after Palm Desert Country Club. 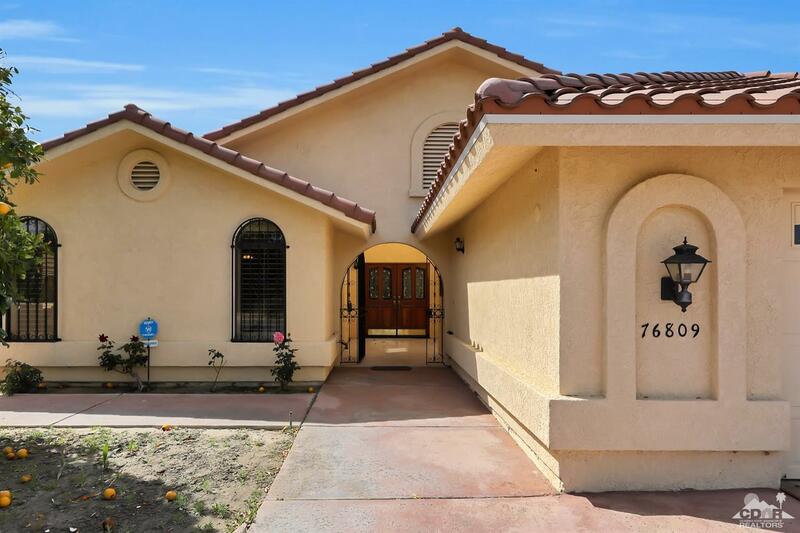 As you walk through the front door of this stunning property, you instantly feel at home. 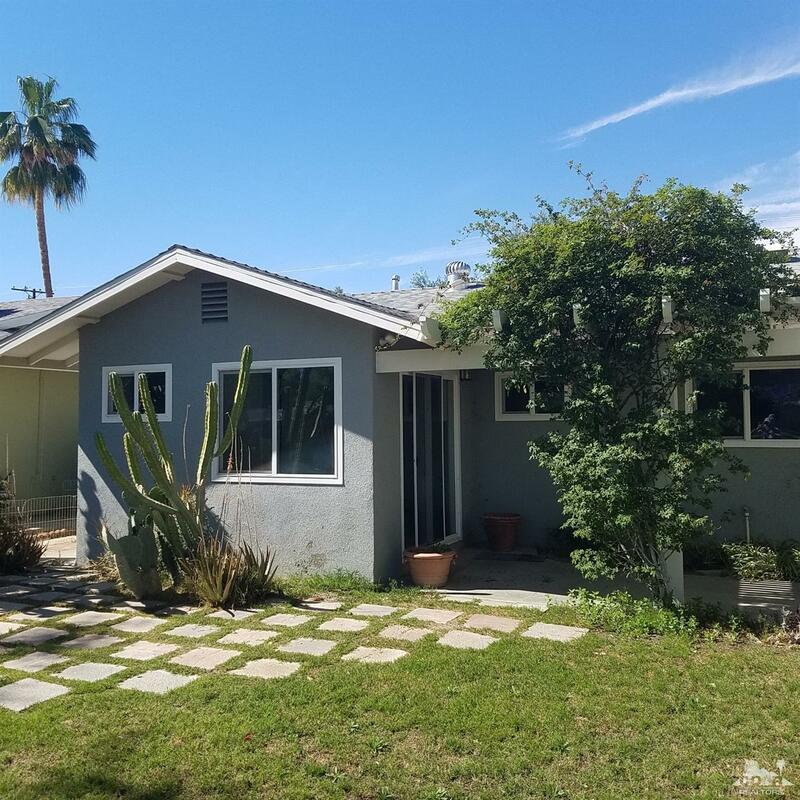 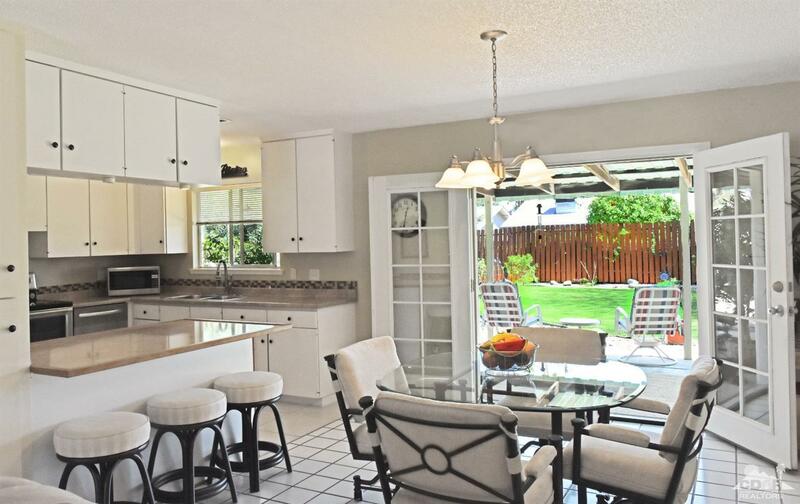 From the dual glazed Anlin windows, the freshly remodeled kitchen with stainless appliances, beautiful countertops, and backsplash, and the remodeled bathrooms, this home is move-in ready. 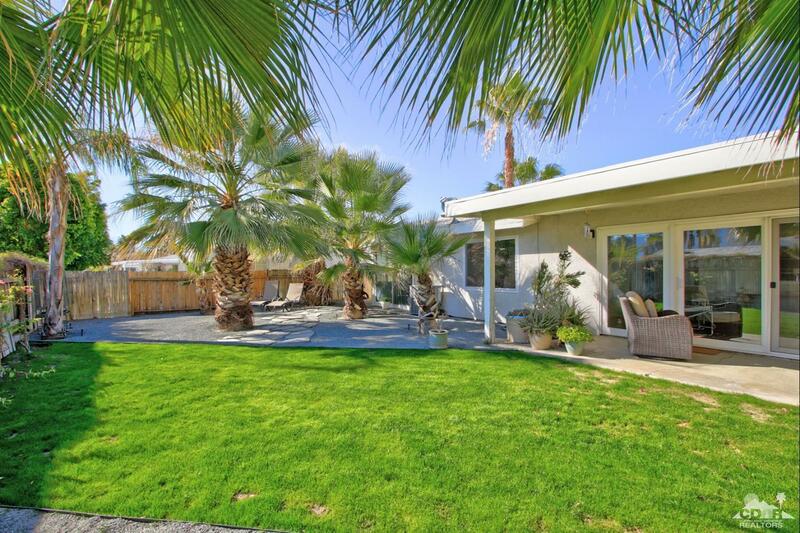 Step outside to the lush and tranquil backyard and you will find a large patio and grass area for entertaining. 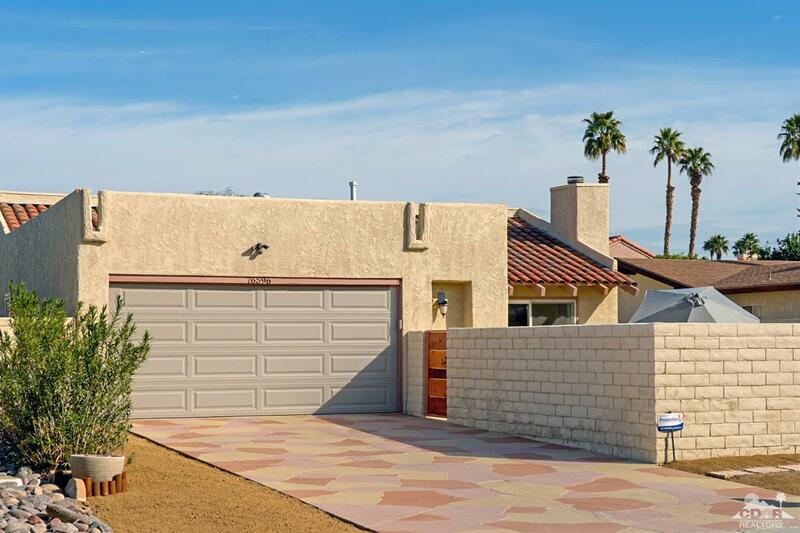 Off of the patio, you will find a large storage/workshop area and the laundry room with access to the garage. 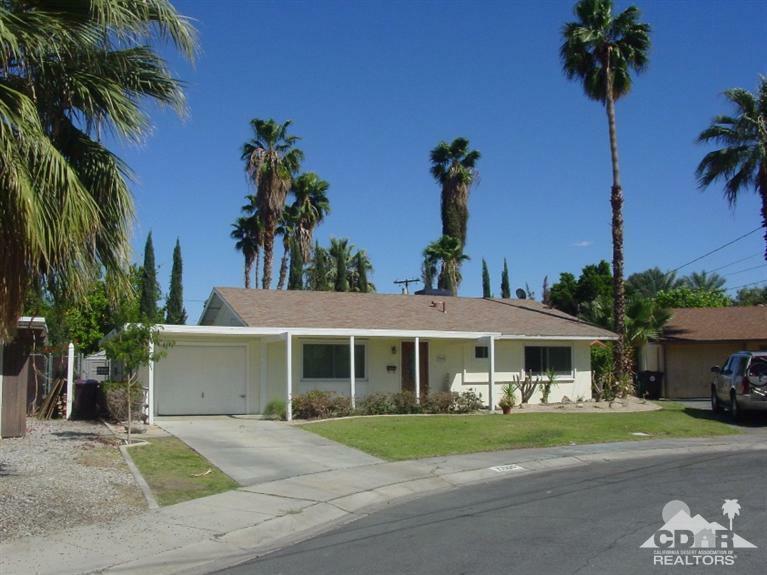 Located walking distance to shopping, restaurants, the freeway, and grocery stores the location is ideal. 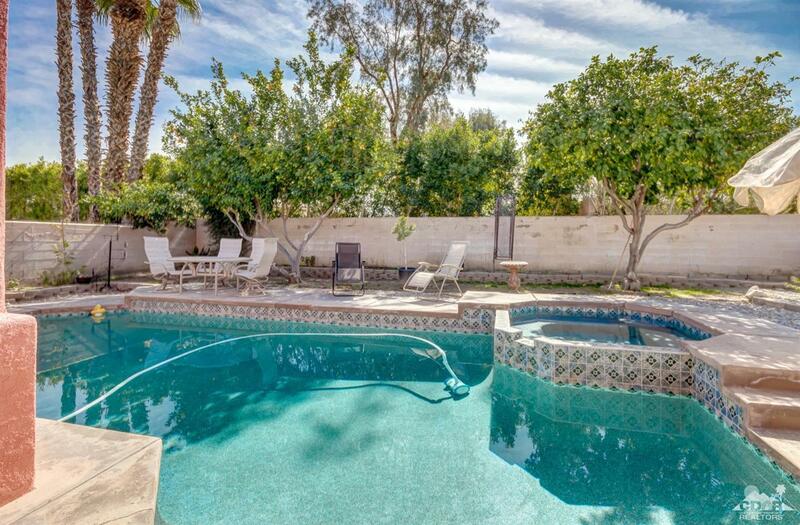 Extremely low HOA dues of $363.00 a year include access to the community pools, a park, and a dog park that are all across the street, community events all year and access to the community hall twice a year. 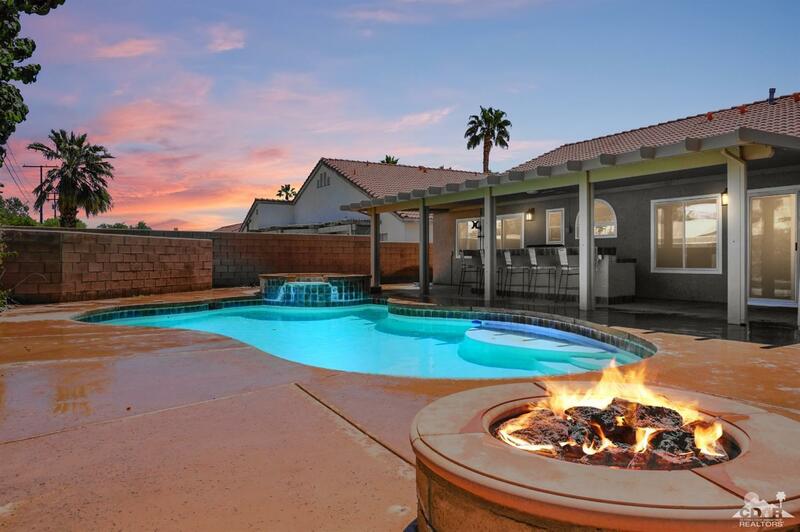 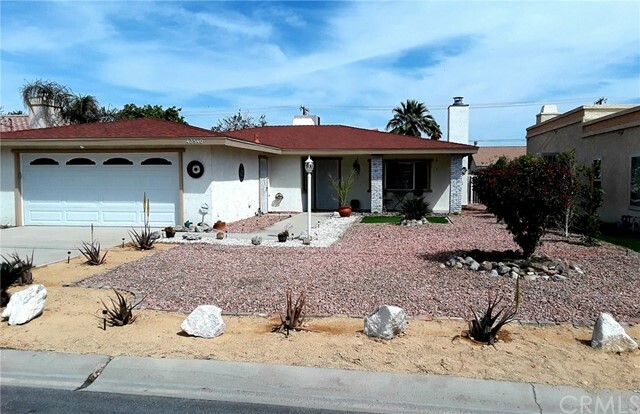 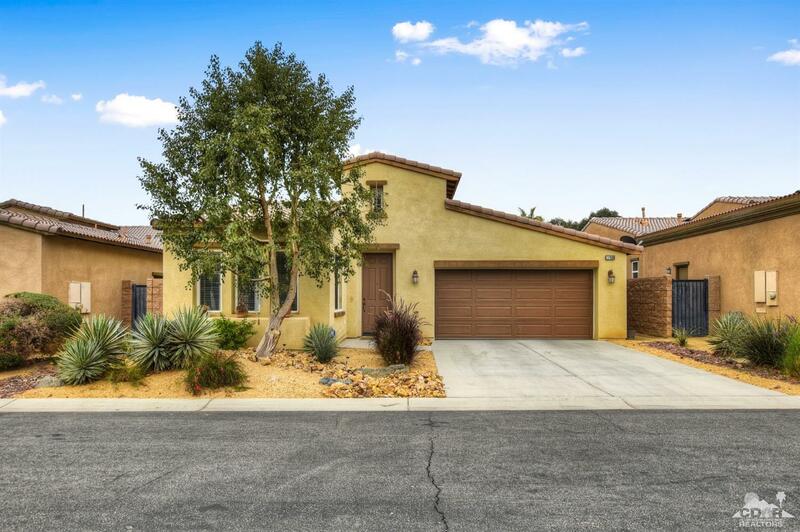 Don't miss your chance to pick up this gem in the desert, call today!